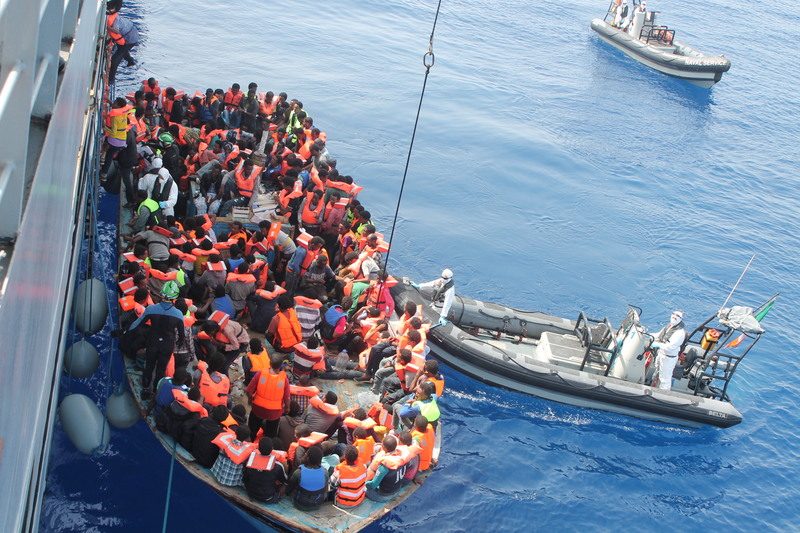 This briefing paper provides an update on European attitudes towards the European Union’s (EU) handling of the ongoing refugee crisis and its implications in the wake of the recent 2018 Italian General Election. Growing criticism amongst citizens from EU member states towards the refugee issue and increased levels of ‘Euroscepticism’ may conceivably hinder the EU’s ability in dealing with the refugee issue. Thus, it appears that a common and more harmonised pan-European approach to the refugee crisis issue is essential.